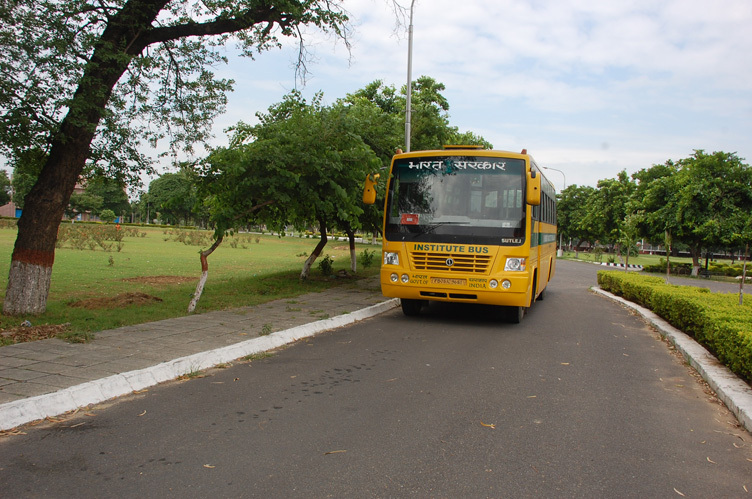 The Institute provides Bus transport to facilitate commuting from the campus to the city. There are two regular buses. These Buses ply to and fro, every morning and evening.